Our city is brimming with culture and creativity, architecture and greenery, hardworking mindsets and a proud heritage. The traditional notion of Sheffield, with its foundries and football, is expanding rapidly, gaining a reputation for quality food, drinks, festivals and shopping. 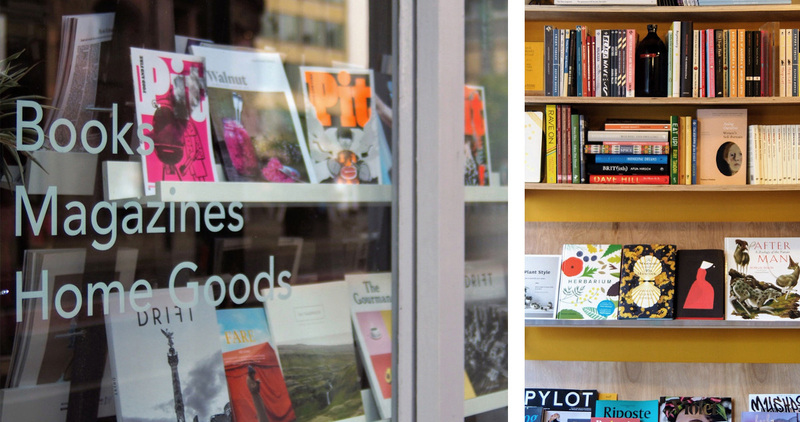 We invite you to spend a weekend exploring our home city with our Nest guide to Sheffield. 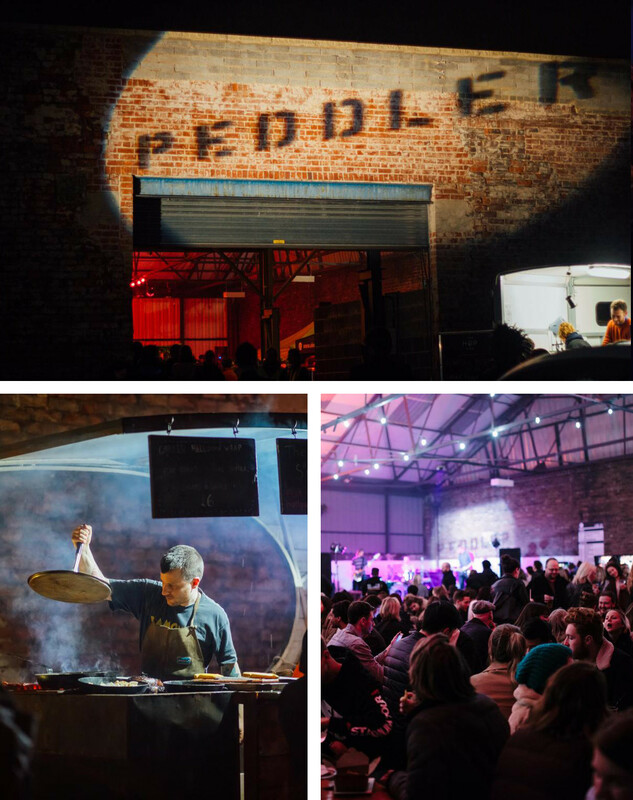 Kick off your Friday evening at Peddler Night Market – an unmissable event on the outskirts of the city centre. 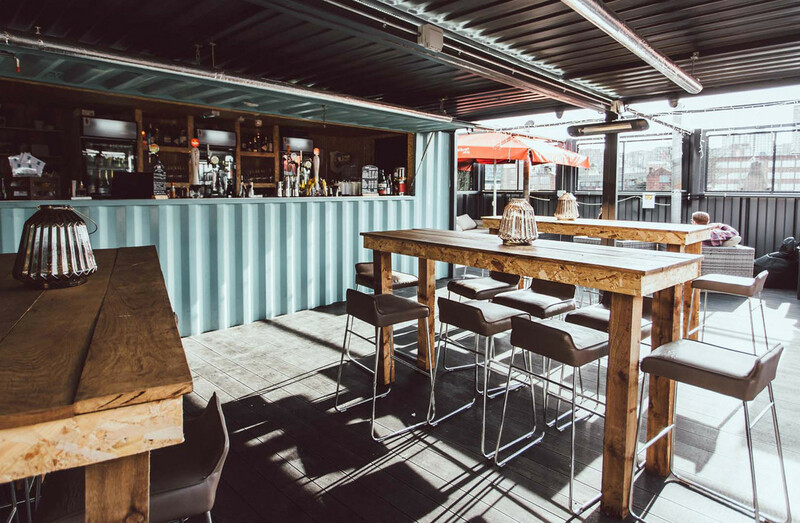 Peddler brings together live music, great beers, independent businesses and the crème de la crème of worldwide street food. All under the warehouse roof of 92 Burton Rd. The Peddler gang held their first event in September 2014 and Sheffield’s demand hasn’t wavered since. Experience food from around the globe and a fun-filled atmosphere at Peddler Night Market. Images courtesy of Peddler. Night owls can stop by The Old Workshop afterwards. A fairly recent addition to our city which has settled right in. Mainly due to the fact that it is led by passionate founders who deliver a seriously laid-back vibe, with friendly, knowledgeable staff and an excellent array of drinks. For those who prefer a more intimate affair, we have the (not so secret) underground speak-easy that goes by the name of Public. An apt name for a bar situated in old public toilets. Before the more squeamish of you click away, take a look at what they have done with the place. They have both looks and integrity, offering perfected cocktails with local ingredients and a solid minimal waste strategy. An exclusive spot with none of the haughty attitude. 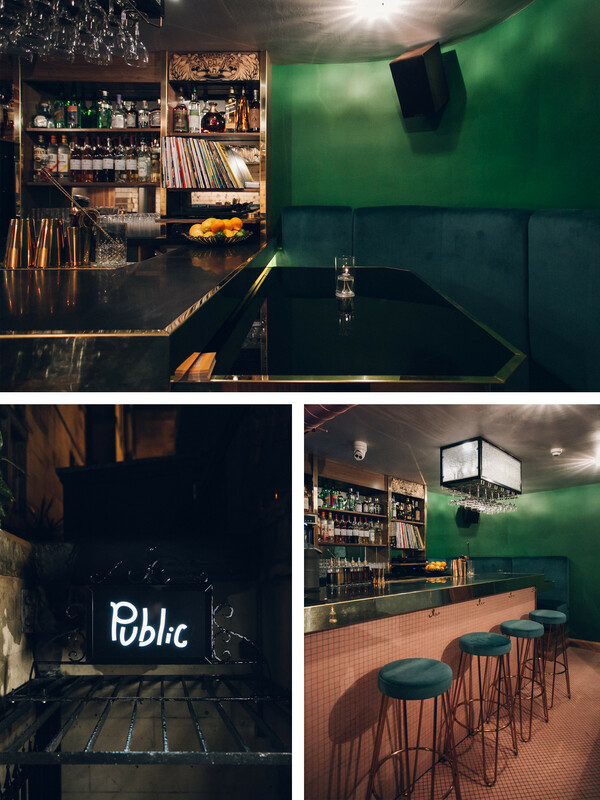 An opulent colour palette and world-class drinks at Public. Images by India Hobson. After an evening of delicious food and drinks, there is nowhere we would rather stay than Brocco on the Park. Rest your weary head upon one of the super soft pillows, or better yet, sink into the freestanding bath in your room for ultimate luxury. 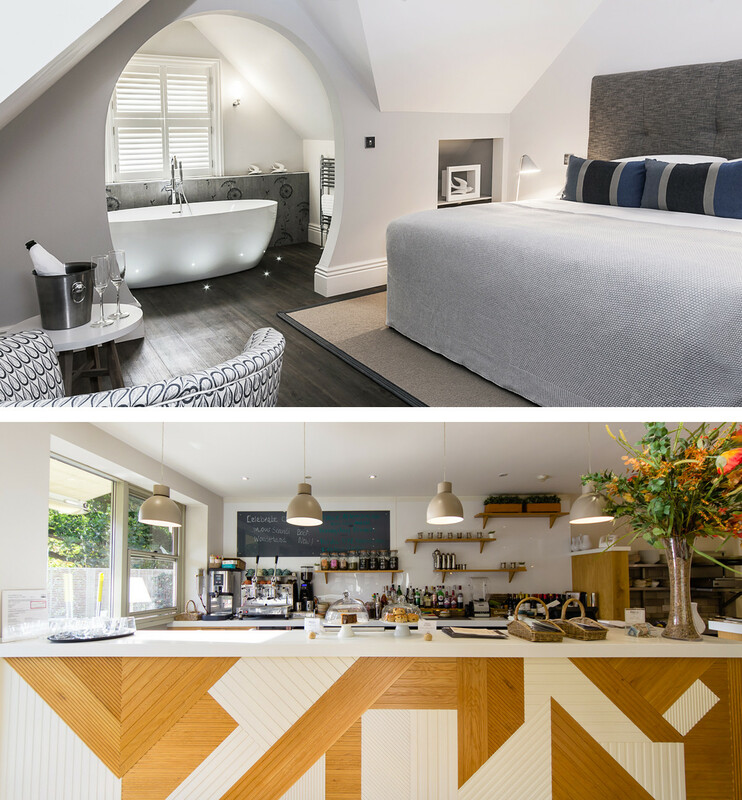 A renovated Edwardian villa with a relaxed Scandi vibe, expect simple luxuries and lovingly considered detail. Brocco holds collaborative food and drinks events throughout the year, it’s no wonder they are multiple award winners! Also, it’s rumoured that Picasso stayed here back in the day. Peaceful rooms and a perky breakfast bar at Brocco on the Park. Images courtesy of Brocco. Although you can enjoy a beautiful breakfast at the Brocco, the sightseers may want to venture further afield. With a whole Saturday of exploring ahead, we recommend making a pit stop in Upshot Espresso. A small but perfectly formed menu (get the waffles!) means you’ll have more time to consider your coffee. There are often 4 or 5 batches on offer and a friendly team of staff to help you chose. 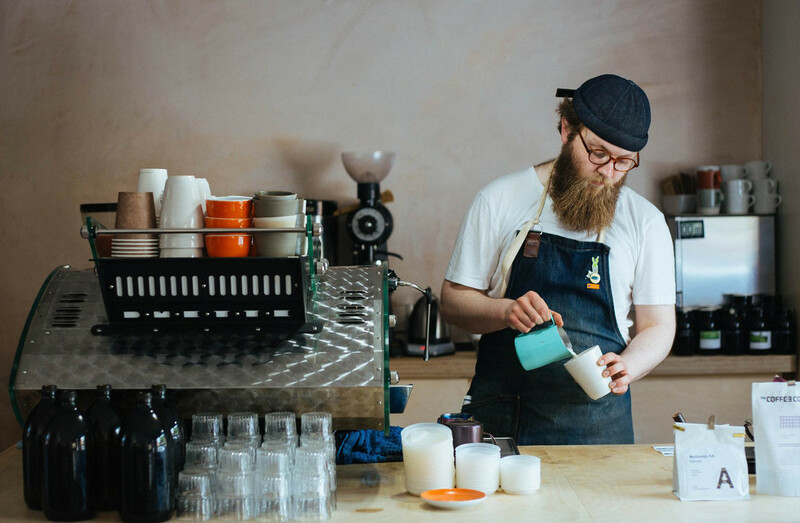 Carefully crafted coffee at Upshot Espresso. Image by Naomi Seed. 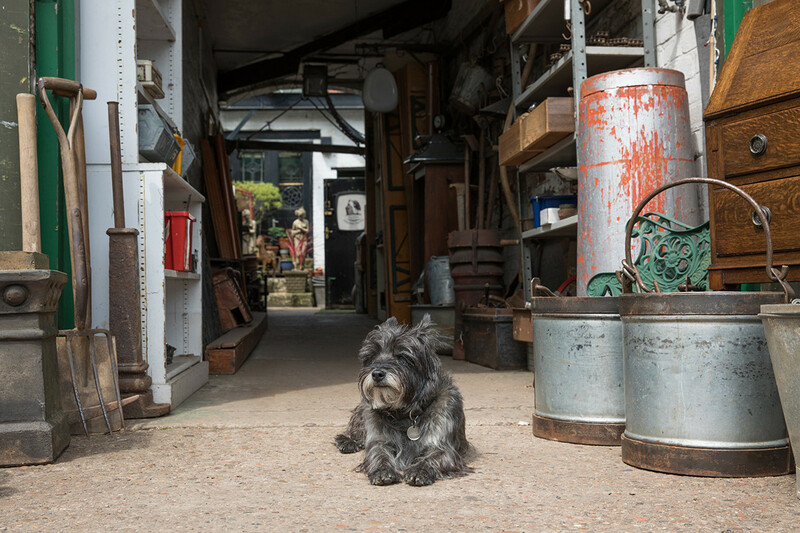 While away your Saturday by browsing the extensive Antiques Quarter. The quantity and varied selection of items on offer make you feel like you’re exploring a treasure trove and the often rough and tumble nature of some stores means that you can still whittle out a bargain. 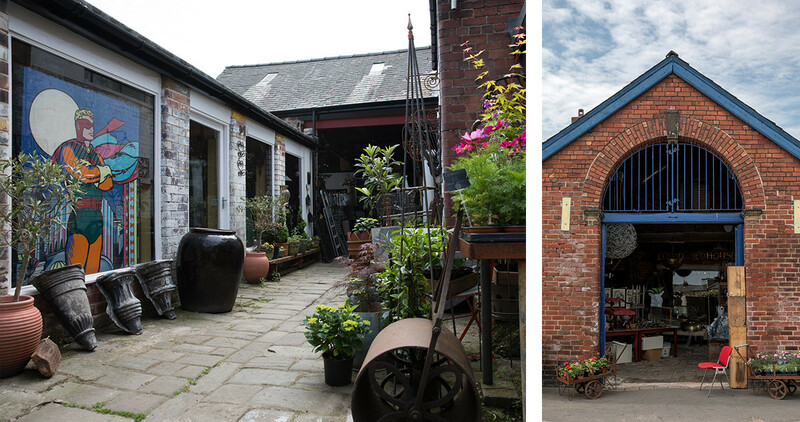 The Yard Antiques, Sheffield. Images: Max Hawley. The guardian of Sheffield Antiques Centre. Image by Max Hawley. Sheffield has a rich culture of creativity, providing a substantial offering to the world’s art and design scene. With numerous art spaces in the town centre such as the Millennium Galleries, showing pieces of significant and historical importance, you could spend your entire afternoon viewing exhibitions. 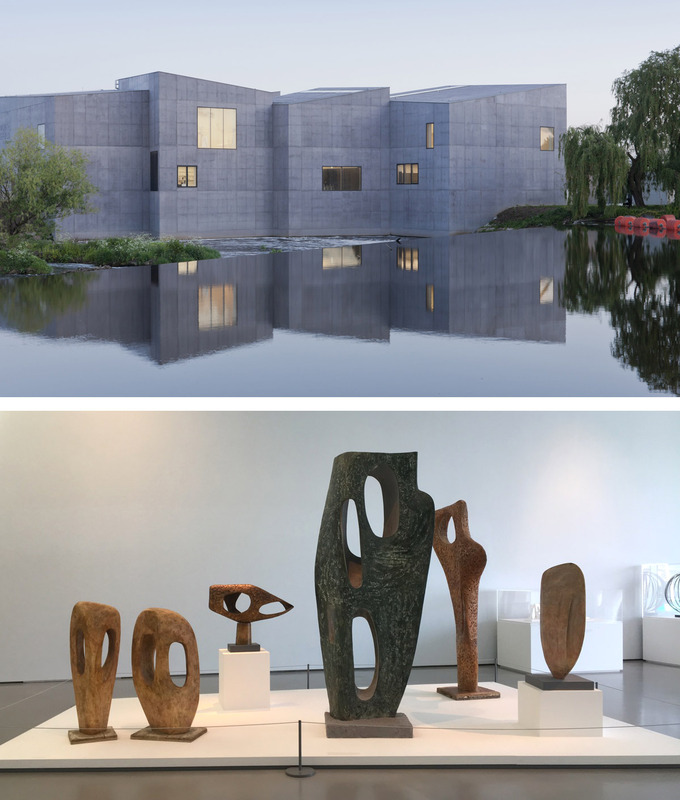 One of our favourite galleries, however, is worth the 40-minute drive; The Hepworth Wakefield. Named after Barbara Hepworth, the sculptor born in Wakefield, whose organic works can’t fail to inspire. The museum has an extensive collection of her works, alongside modern masters and a refreshing set of changing exhibitions to suit multiple tastes. The award-winning Hepworth gallery, Wakefield. Image 1 courtesy of the Hepworth. Image 2 Jessica Alldridge. A readers haven; La Biblioteka. Images courtesy of La Biblioteka. 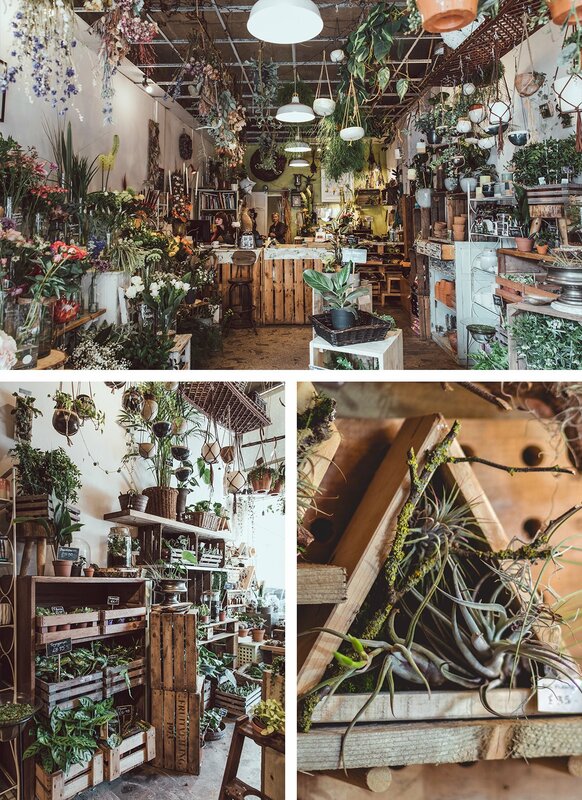 Plantology; a botanical wonderland on Division St, Sheffield. Images Max Hawley. A short stroll away is Ecclesall Rd. Heaving with boutiques, cafes, bars and a little shop named Jojo’s General Store by Rag Parade. The rarity of a vintage menswear shop is nothing compared to the rarity of some of the classic pieces in Rag Parade. It appears more museum than retail and despite its relatively small size, you could spend an entire day in here looking and learning from the owner’s vast knowledge. 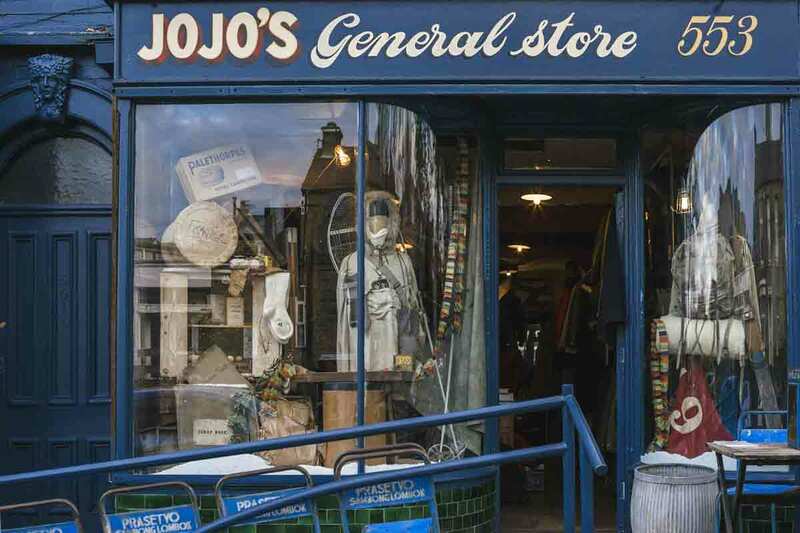 A wealth of vintage menswear can be found at Jojo's General Store. Image by J. Busgeeth. By this time your stomach is rumbling no doubt, may we suggest Vero Gusto? 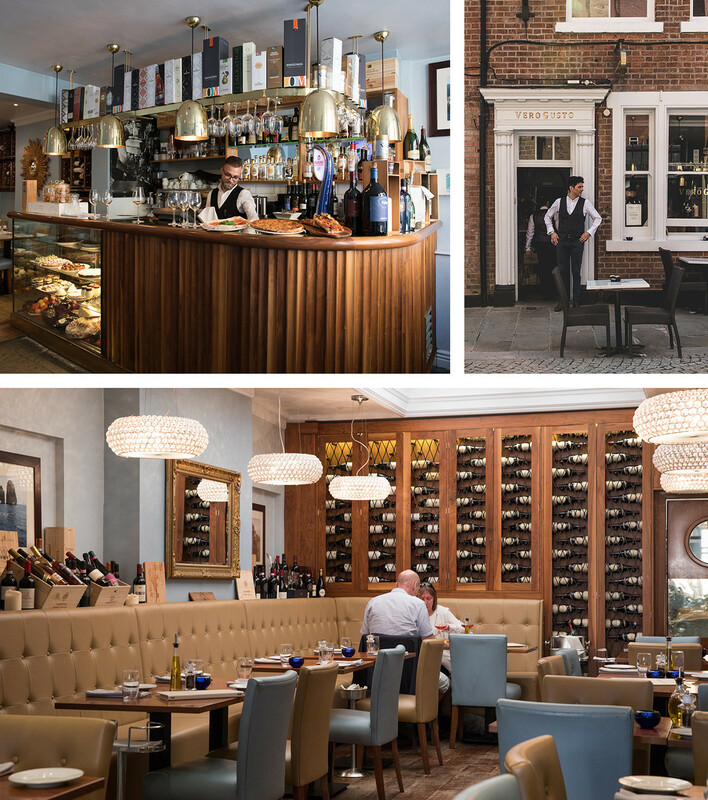 An award-winning, authentic Italian restaurant. Specialising in fresh, home-style cooking executed with real precision and finesse. The collective office view is that you really can’t go wrong. We recommend everything on the menu! Home cooked Italian at Vero Gusto. Image Max Hawley. Saturday evenings in Sheffield can take many forms. One of our favourites is to take in a show at one of our infamous, award-winning theatres, then a nightcap whilst looking across the city. 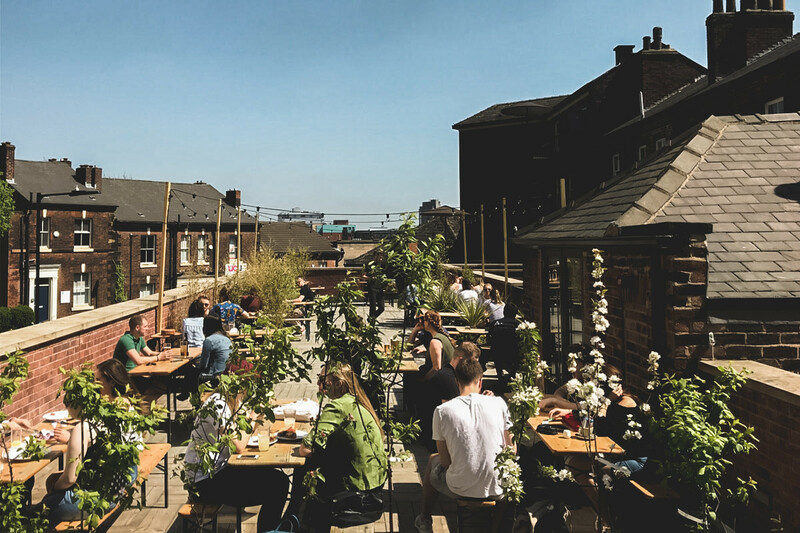 For the best in rooftop bars head to The Roco on Glossop St or INC in Kelham Island. The Roco's bright and social roof terrace. Image courtesy of The Roco. Pre-party time at INC Bar. Image courtesy of INC.
For the after-dinner adventurers, stop in at Trippets Bar for brilliant gin, Jazz and dancing. Transport back in time with the dimmed lighting, intimate setting and live Jazz bands every Friday and Saturday night. Try something new with a recommendation from the friendly bar staff – they really know their stuff. 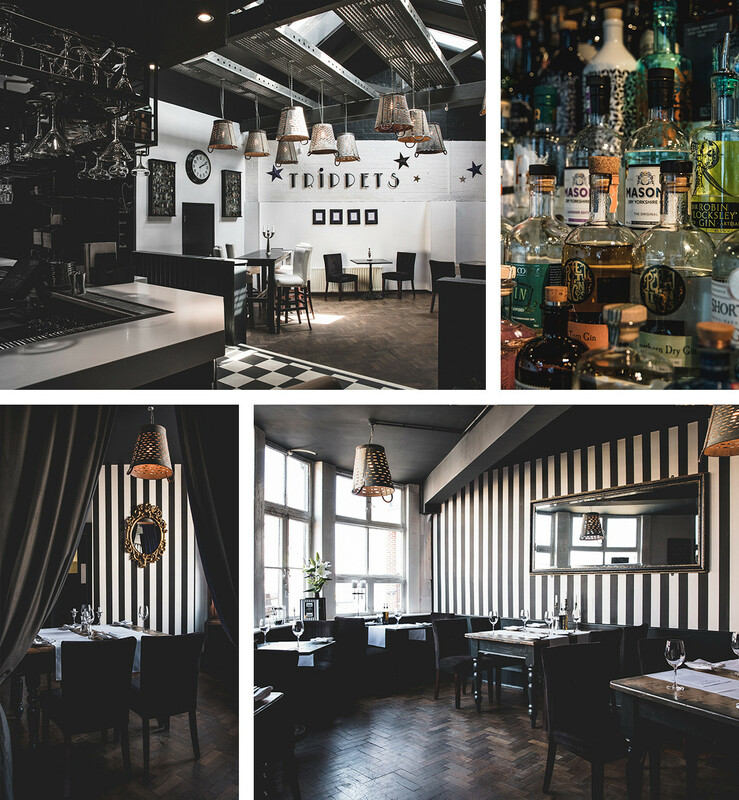 Gin, Jazz and dancing can be found at Trippets. Images Max Hawley. Leave the hotel and enjoy a fresh morning stroll through the Botanical Gardens. The gardens are home to over 5000 species of plant and the greenhouse is a grade II listed pavilion. Little ones should definitely check out the bear pit! 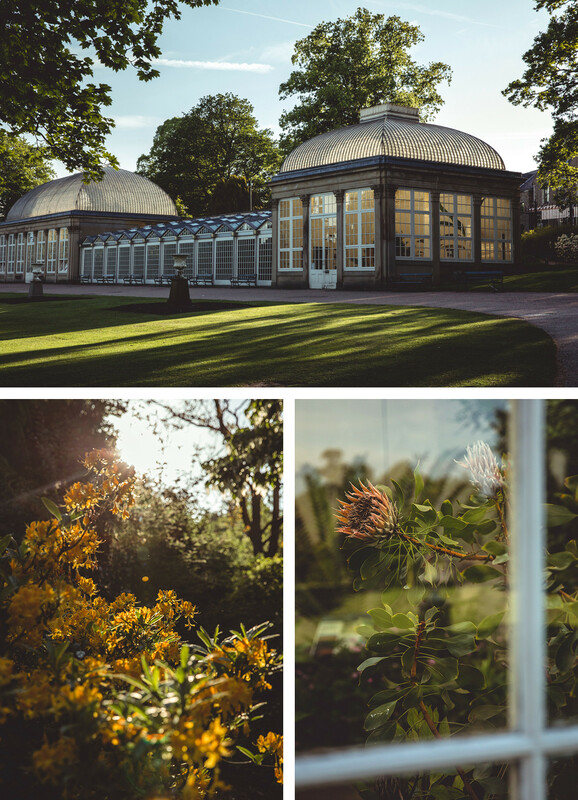 A jewel in Sheffield's crown; the Botanical Gardens. Images Max Hawley. 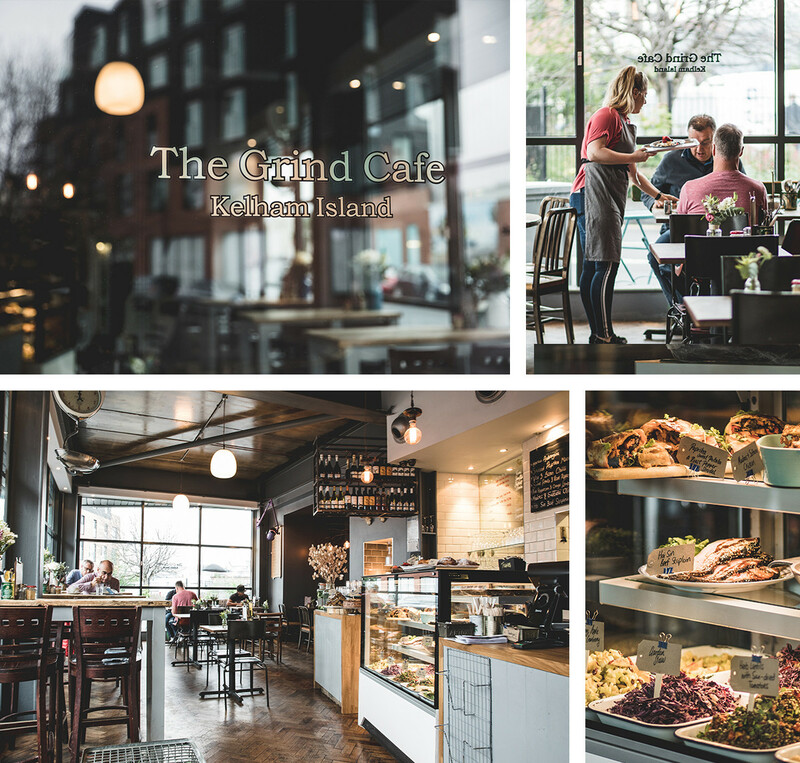 Once you’ve worked up an appetite make your way over to The Grind Cafe. What were Sunday mornings made for if not a full English? Endorsed by our CEO as ‘the only place to go for a cooked breakfast’; their use of local produce cooked to perfection makes it our go-to weekend haunt. The cool, laid-back interior is the cherry on top. The Grind Cafe hold the secret to the perfect full English. Images Max Hawley. A Sheffield Sunday tradition is to load up a rucksack and head out into the Peaks. The sprawling landscapes and rejuvenating fresh air is enough to wipe away any linger of the night before and the views are simply phenomenal. A gentle family-friendly walk can be found on the Monsal Trail, an old railway viaduct perfect for walking or cycling across. For those with more ‘sisu’, get off the beaten track and explore one of the many jagged faces, such as Bamford Edge. 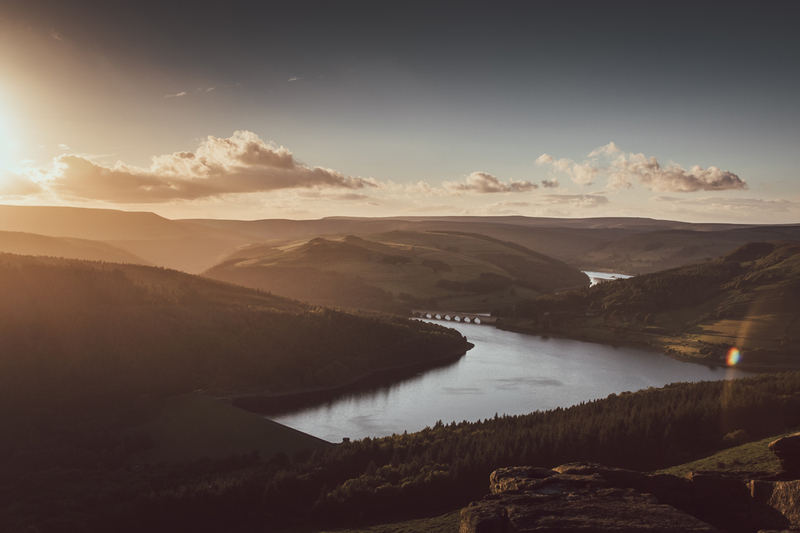 As you reach the ascent, breath in the remarkable views of Hope Valley and Ladybower reservoir below. Remarkable views are all yours in the Peak District. Image Max Hawley. If architecture is more up your street, follow our Sheffield Architecture Walking Tour. 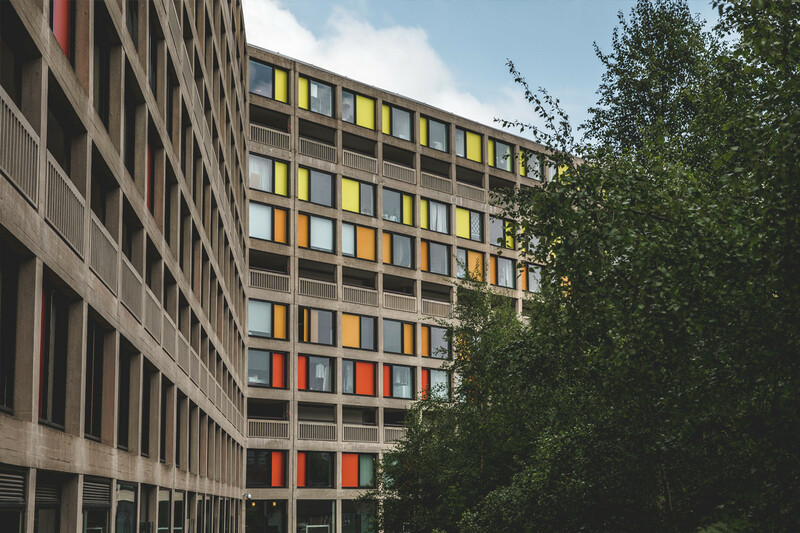 Sheffield is renowned for its wealth of Modernist and Brutalist buildings, we’ve put together some of our favourites in this guide. The brutalist Park Hill stands over the city. Image by Max Hawley. Maybe graffiti is more your thing? Spend the afternoon wandering the snickets and alleys around the city and get yourself some Insta-worthy pics. 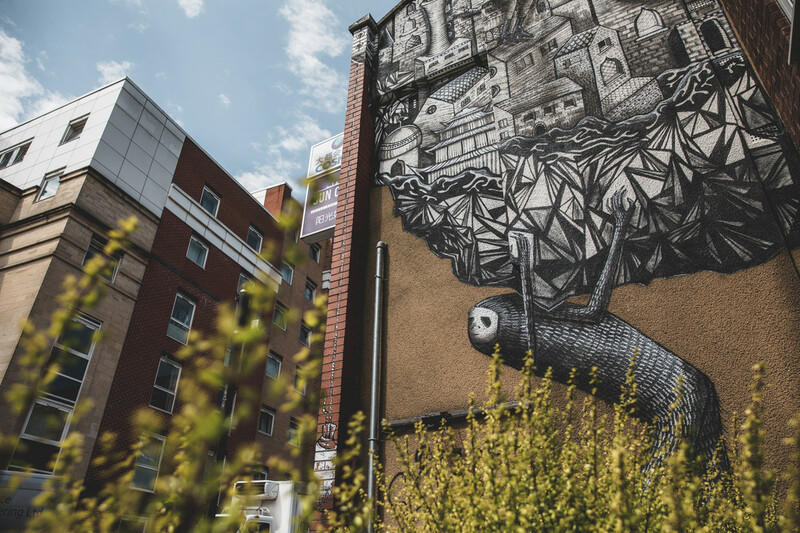 Work by street artist Phlegm adorns many buildings in Sheffield and the world. Image Max Hawley. There is no shortage of Sunday Roast spots here, after all, we are in Yorkshire and a roast isn’t complete without a pudding! Peaks wise, we can endorse the Cricket Inn out in Totley. A superb, family friendly restaurant with belly-filling food and an interesting interior. Closer to town we suggest the Broadfield. A classic, cosy pub that dreams are made of. Excellent food in large portions with hearty real ales on the side. With the perfect combination of a busy city and awesome countryside, we couldn’t think of a better place to live. Welcome to Sheffield, we hope you enjoy your stay! Want to win a weekend in Sheffield? We’re giving away a stay for 2 at Brocco, a night out at Peddler, brunch at Trippets and a nest.co.uk goody bag. Just head to our Instagram for details. What’s your favourite Sheffield spot? Share with us on Facebook, Instagram or Twitter.